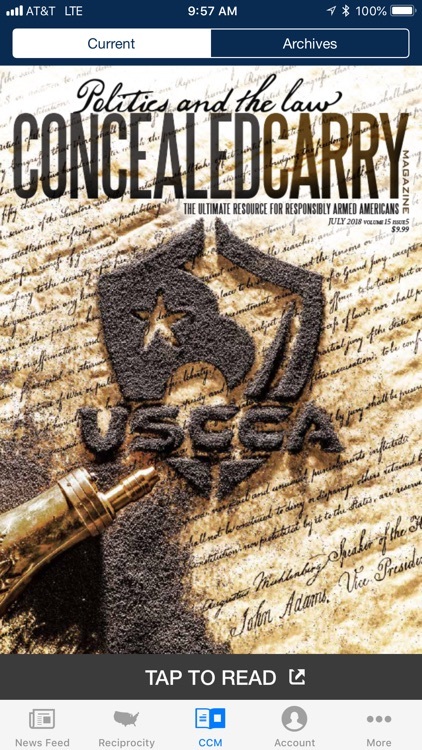 USCCA is a membership-based organization that provides self-defense protection with gun education, CCW instructor training, and legal protection. 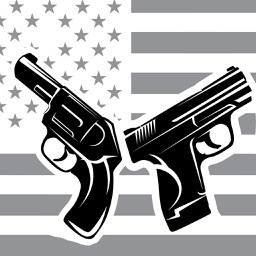 We offer educational resources on weapons, guns, firearm and CCW, as well as gun shooting range map, CCW reciprocity map and gun laws. 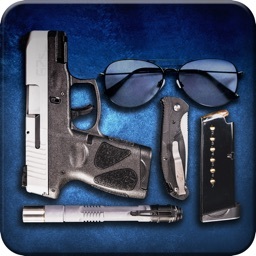 The USCCA Concealed Carry App is the ultimate training platform for responsible gun owners. 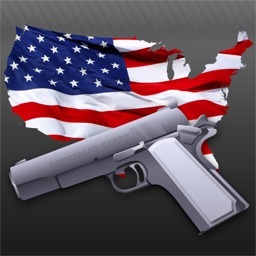 Know the CCW and gun laws when you are traveling - Get instant access to look up CCW laws of all 50 states with The US Concealed Carry Association Reciprocity Map. 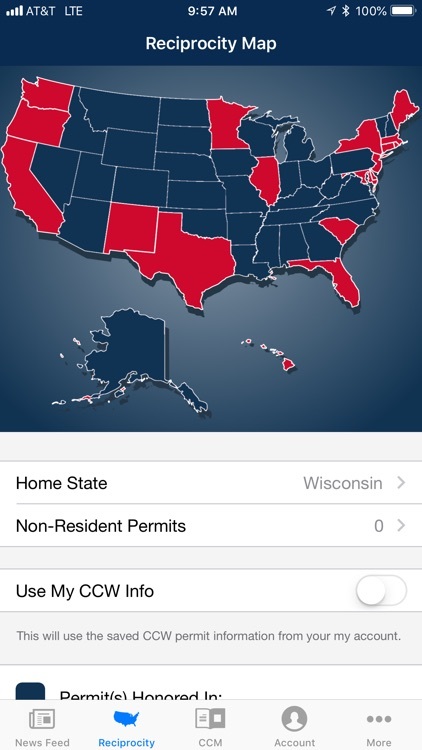 Our iPhone app even provides instant notifications on CCW permit recognition as you cross state borders! 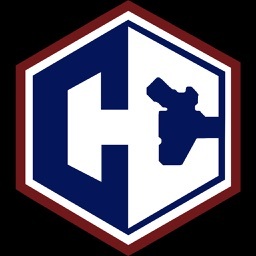 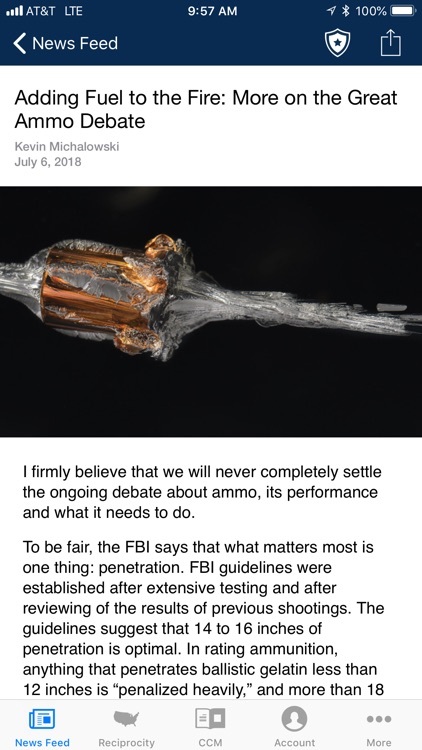 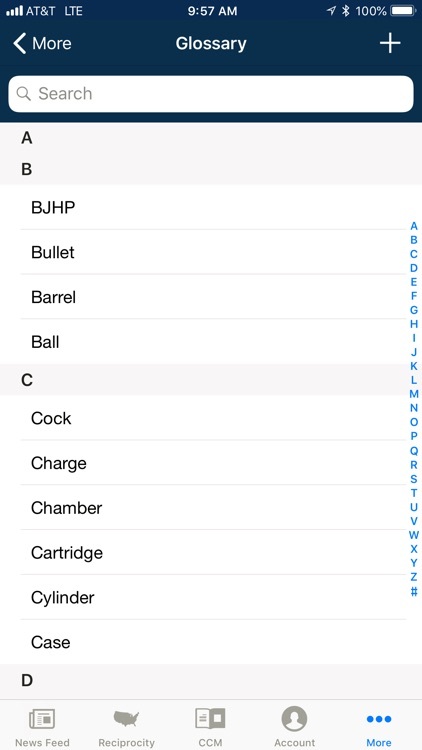 The iOS app also gives you instant access to the Concealed Carry Magazine – current and past articles full of awesome gun education, articles and stories, as well as honest CCW product reviews and comparisons. 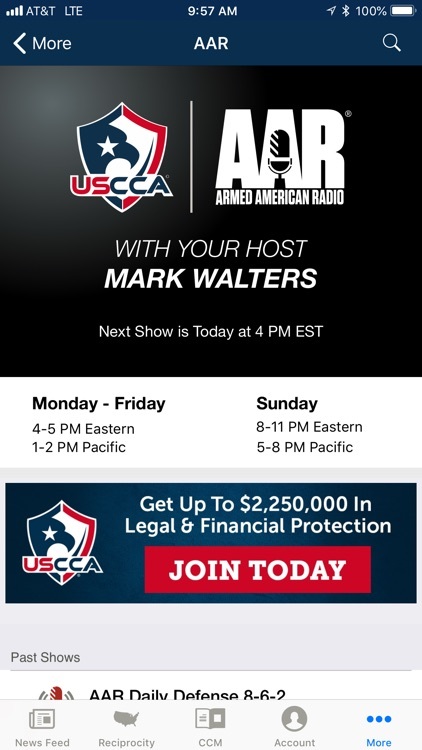 Stay informed & protected wherever you go knowing that the USCCA has your back! 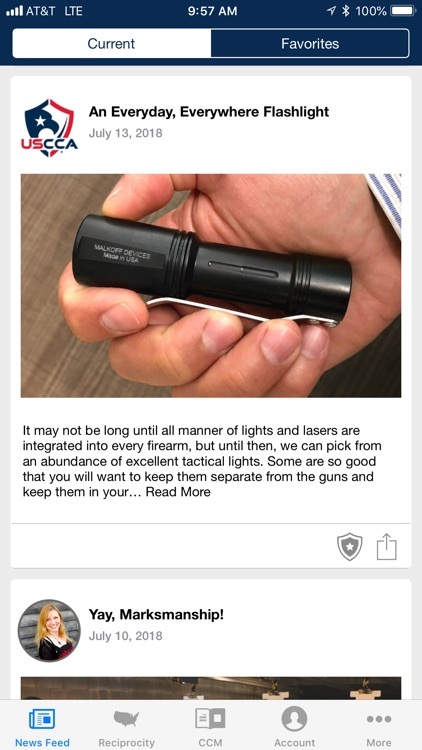 Discover how USCCA Membership will protect you in ways concealed carry insurance won't... 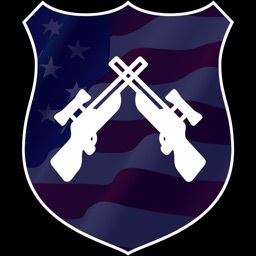 Enjoy peace of mind knowing your Critical Response Team and Self-Defense SHIELD Protection is on your side.